The work on the project of the multipurpose supersonic combat aircraft actually started a few years ago based on a decision of the country's state and military leadership. 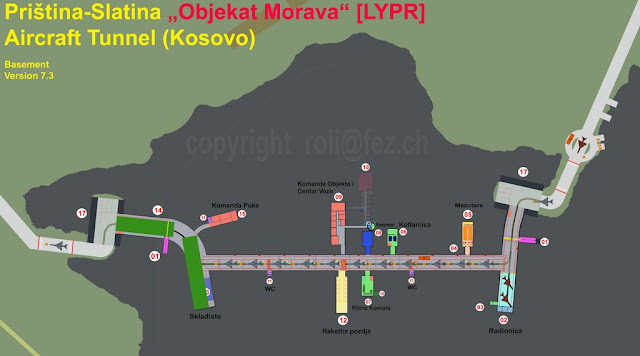 The preliminary design was completed with the assistance of the most prominent European companies which were also requested to submit their proposal for the technological support. Meanwhile, the economic and social problems have slowed down the stage, but the work has not completely stopped. 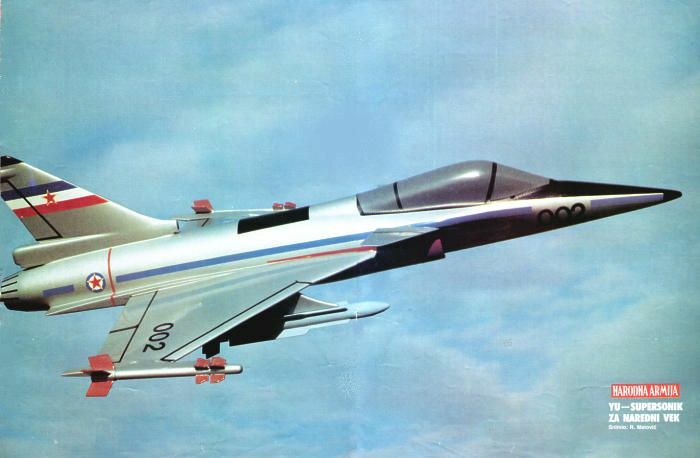 The Air Force Institut, the main contractor of the project, has carried out, in parallel, 52 various R&D tasks, procured and installed the equipment for a number of laboratories and trained its specialist to cope with any scientific and technological challenge they may encounter in the future Yugoslav supersonic aircraft. For the Novi Avion, according to General Anto Tus – develop ECM and ECCM equipment and its efficiency will be provided by a multipurpose radar and a naval attack system. It will fall into the category of light combat aircraft the cruising speed of which at low altitude will be about the speed of sound, but its maximum speed will be close to Mach 2. 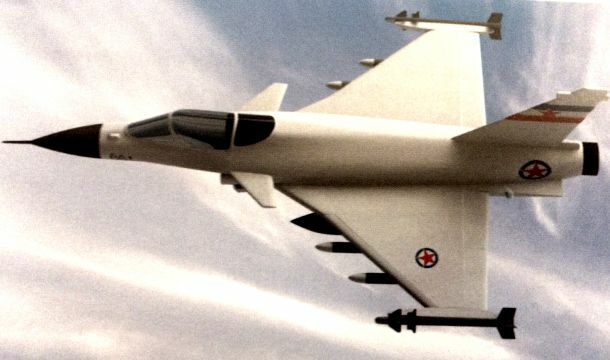 Yugoslavia also counts on the sale of its future aircraft on the world aircraft market. It is expected that, at the time of enters production, scheduled for the end of the century. The most important role in the development of the New Airplane was the Aeronautical Technical Institute from Belgrade. 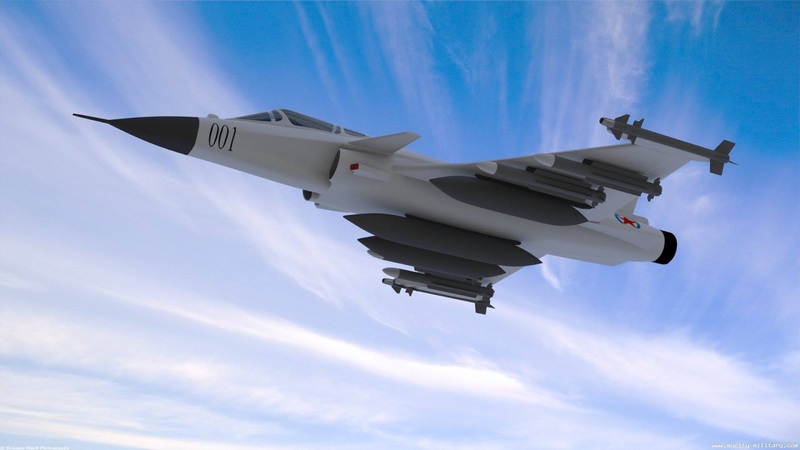 The Institute has designed a modern version of a single-engine multipurpose supersonic combat aircraft. The program was in line with French Dassault Rafale, the Swedish JAS 39 Gripen, the Israeli Lion, the Indian LCA and the Eurofighter Typhoon Eurofighter. 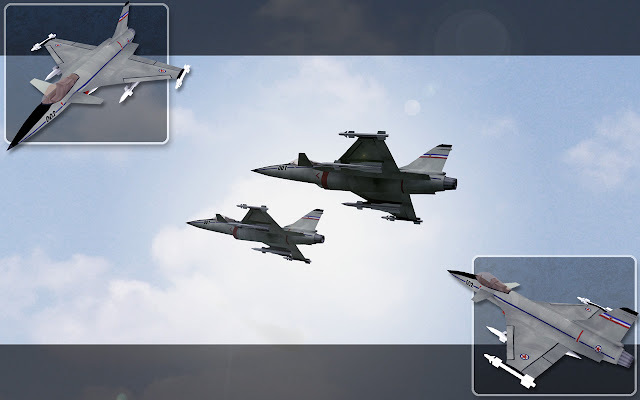 With the successful realization of the Novi Avion program, the Yugoslav Air Force would be equipped with a multi-purpose, highly capable combat aircraft from its own development and production. 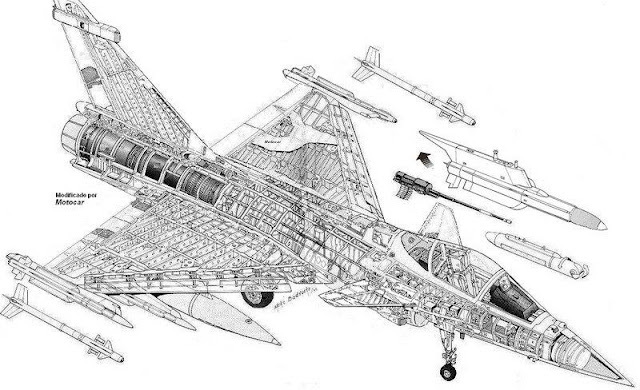 This would increase the combat-operational efficiency of the warplanes and reduce the cost of integral insurance (primarily exploitation). It was planned to build 150 Novi Avion, which would completely replace the existing MiG-21 and Soko J-22 Eagle planes. Also, intended to produce a few hundred fighters intended for export. The state would be free from expensive imports of military aircraft, while air forces would receive hunters that would be cheaper by about 20% compared to imports, with most of the investment remaining in the country. 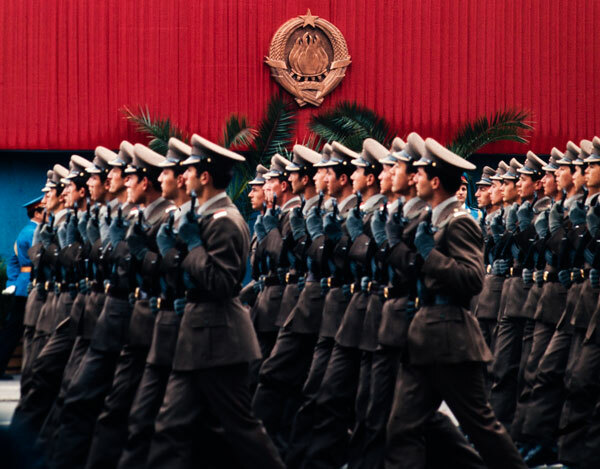 For a period of 20 years (as foreseen), about 100,000 people could be employed, and the number would increase with the possible export of aircraft. The new staff would be employed to a large extent in the field of high technology with modern equipment and the development of production capacities. 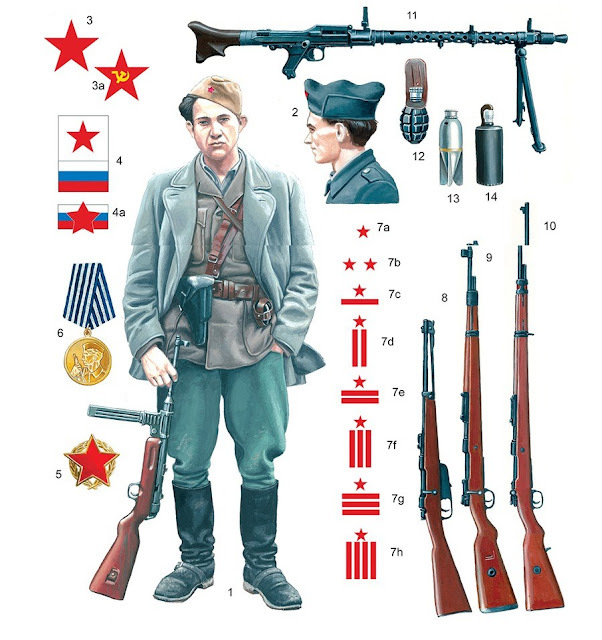 It would also have a positive political effect in Yugoslavia. Modern knowledge and technologies adopted would be a strong generator and driver of the development of the entire economy in the then state. 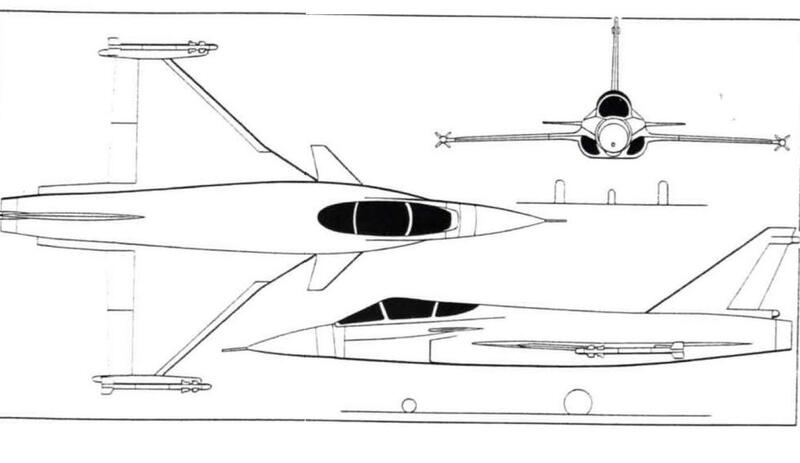 By early 1990, the government of Yugoslavia had conducted several discussions with various countries, aiming to open up negotiations to jointly develop the fledgling fighter aircraft. 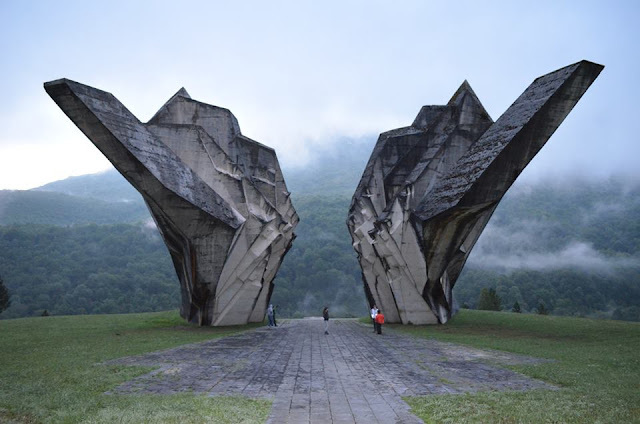 Western companies wanting to work with Yugoslavia on Novi Avion have been warned by their governments to exercise care lest technology end up in the wrong hands". 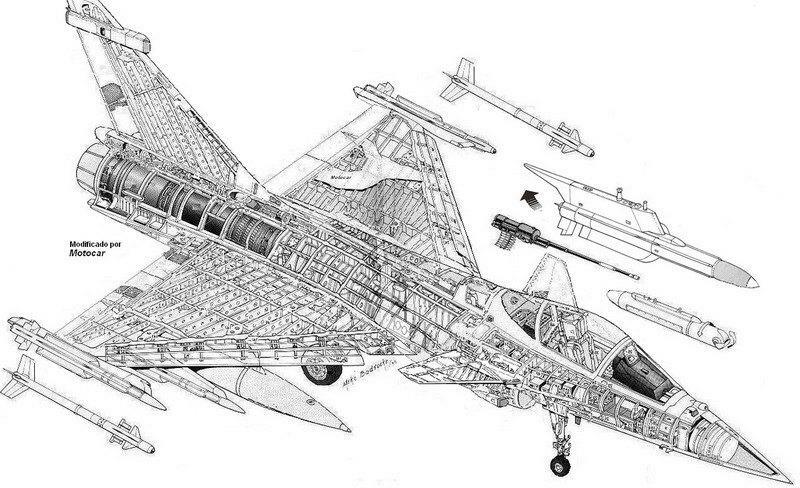 The Snecma M88 of the Dassault Rafale, which would use theNovi Avion. 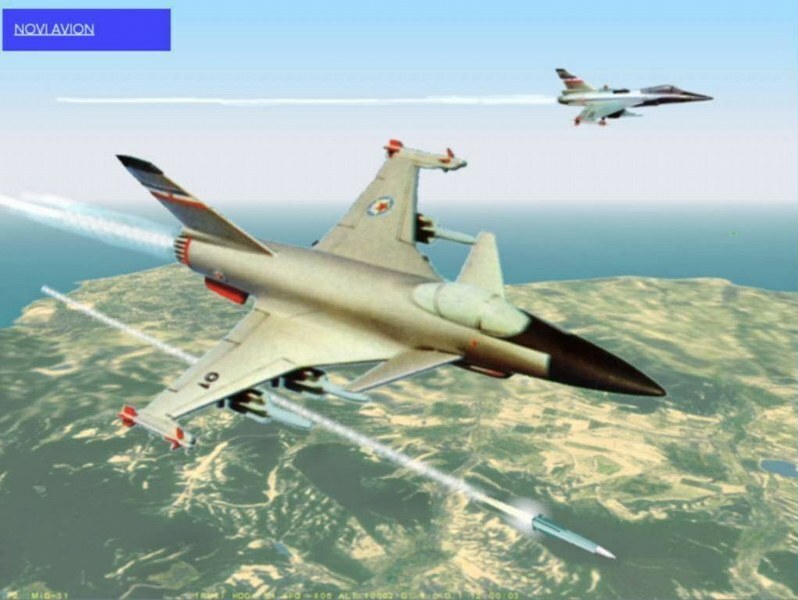 During 1991, Yugoslavia disintegrated into several different nations, which quickly resulted in the Avion programme being abandoned due to the financial resources necessary to start production of the fighter having become unavailable following the break-up of the country.